Remaining inventory from 2018 is marked down for clearance. What makes the Everyday line special? Where do we start? 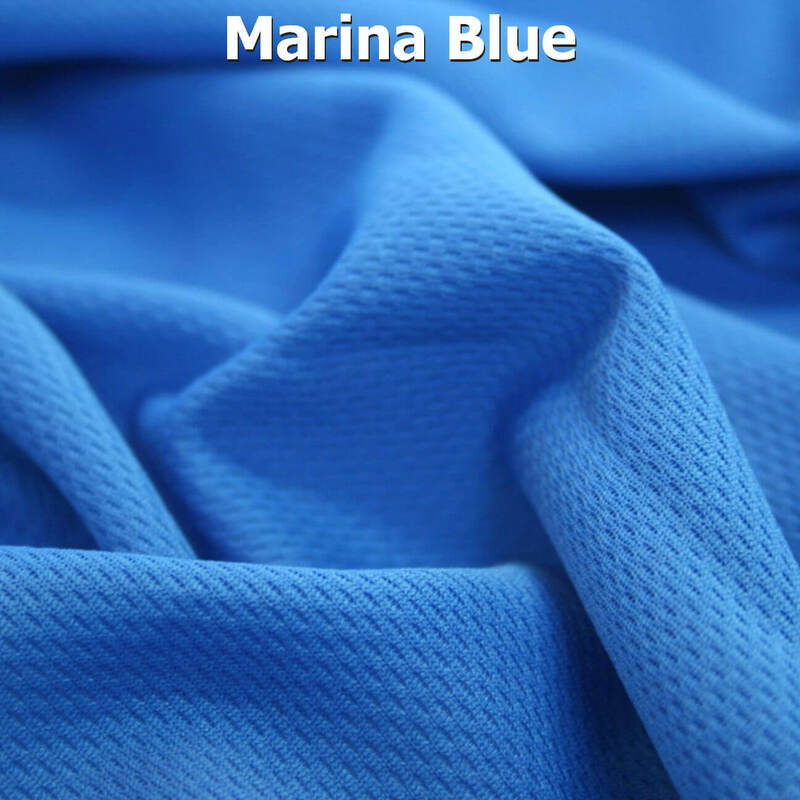 This hi-tech knit fabric is made with 100% recycled PET water bottles right here in the US. Each wrap is made using approximately 19 water bottles. 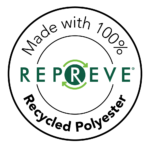 The REPREVE® yarn used in our Everyday Carriers is certified to be free of harmful substances according to OEKO-TEX® Standard 100. 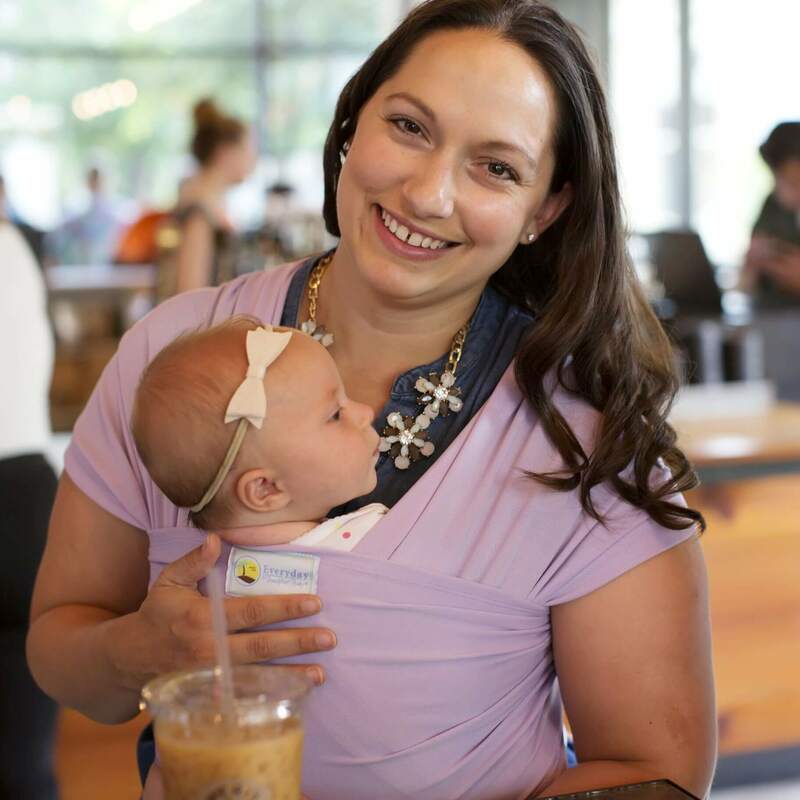 It is light as a feather out of the water, and holds babies up to 25lbs. 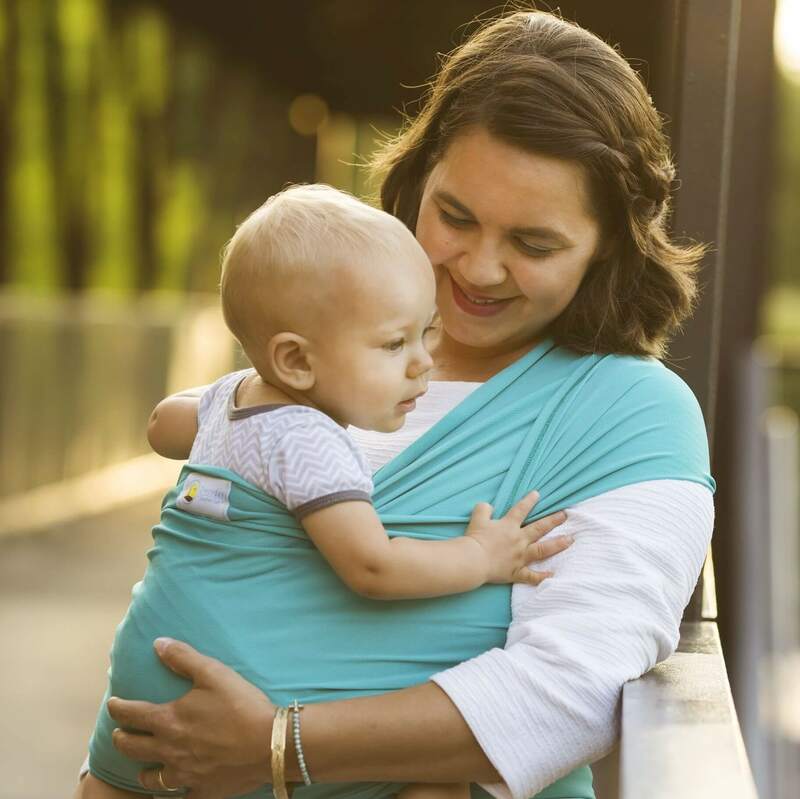 It wicks moisture away from you and baby, keeping you both cool & comfy while on dry land. 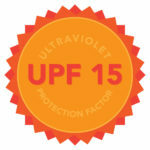 It includes a UPF factor of 15, meaning it blocks about 87% of UVA and 95% of UVB rays. But the Everyday line isn’t just for land use! 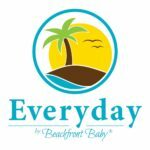 Like our Original Beachfront Baby® mesh line, the Everyday line can be worn in the water! 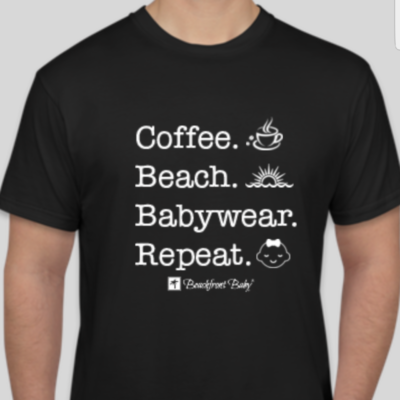 Wear baby in the shower, at the splash pad, or pool & even into the ocean! 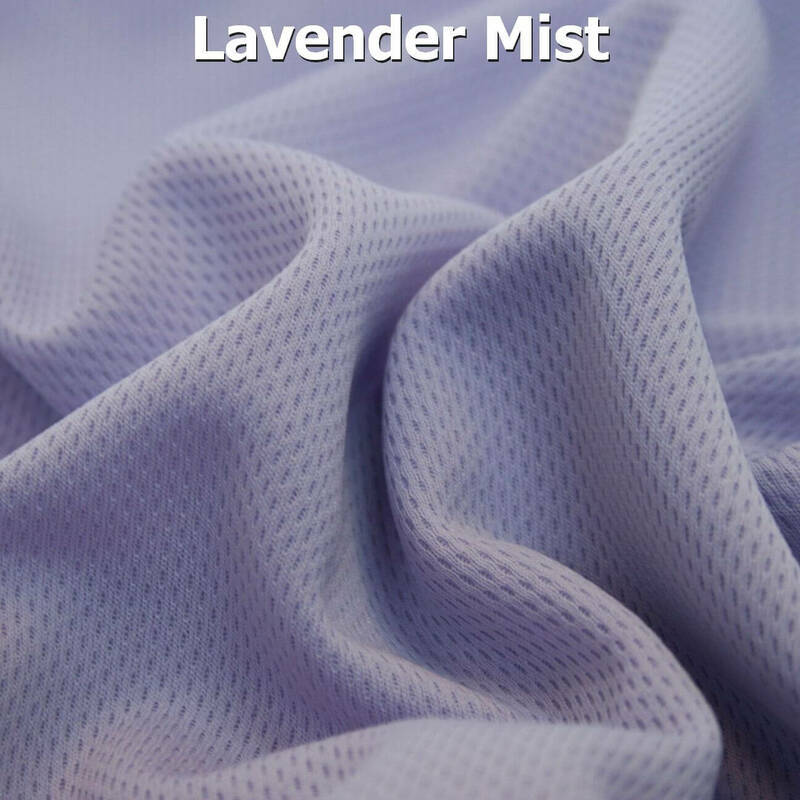 The fabric absorbs a bit more water than our mesh line, but it stays lightweight when wet and dries within a short time. 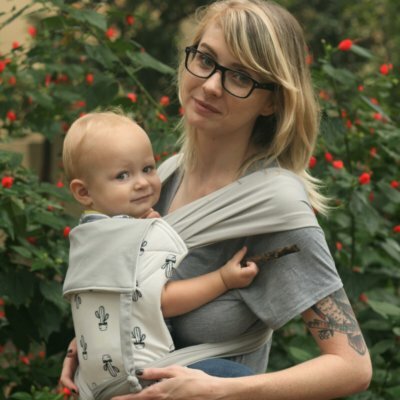 One size wraps fit parents who wear shirt size SM, MD & LG. 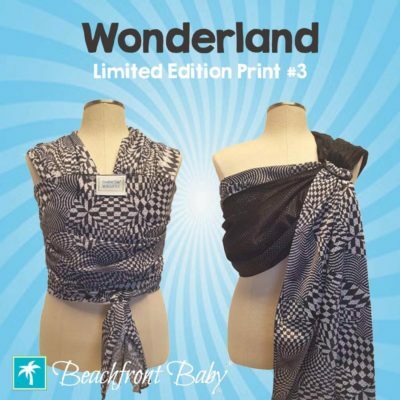 XL wraps fit parents who wear shirt size XL- 2XL. Each Everyday carrier comes packaged in a matching drawstring bag so you can tuck your carrier in the bag and into your diaper bag when not in use. 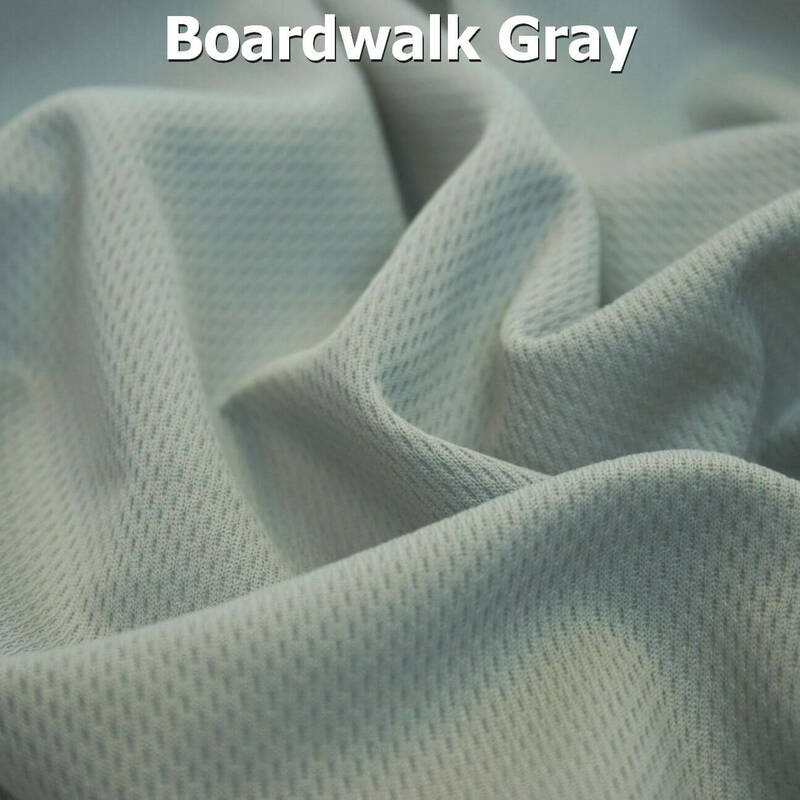 Because it is polyester fabric, care couldn’t be easier! 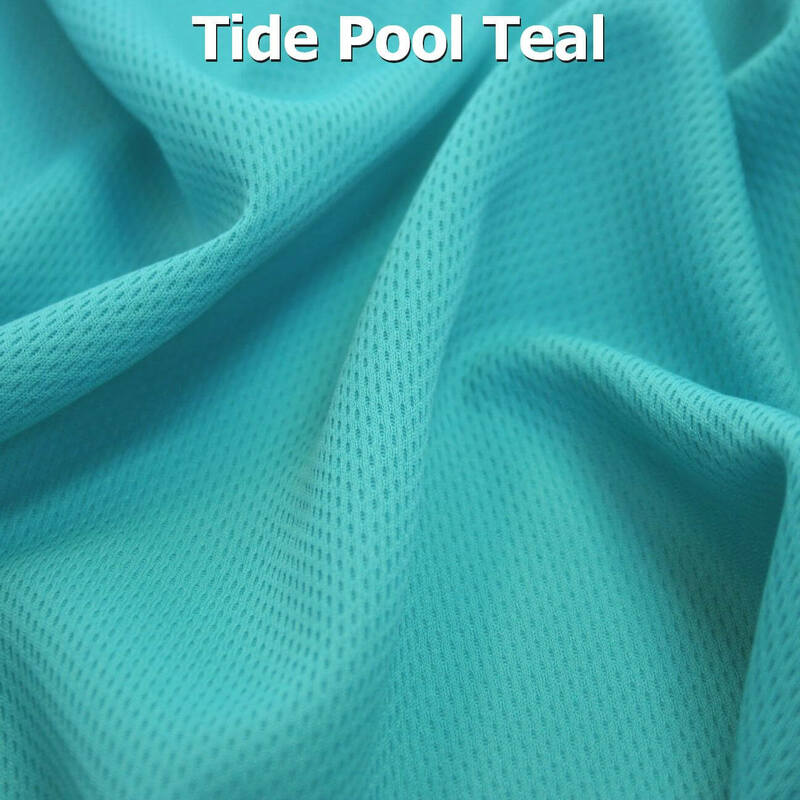 Machine wash in warm water on delicate, and hang to dry or run through the dryer on low/knits. 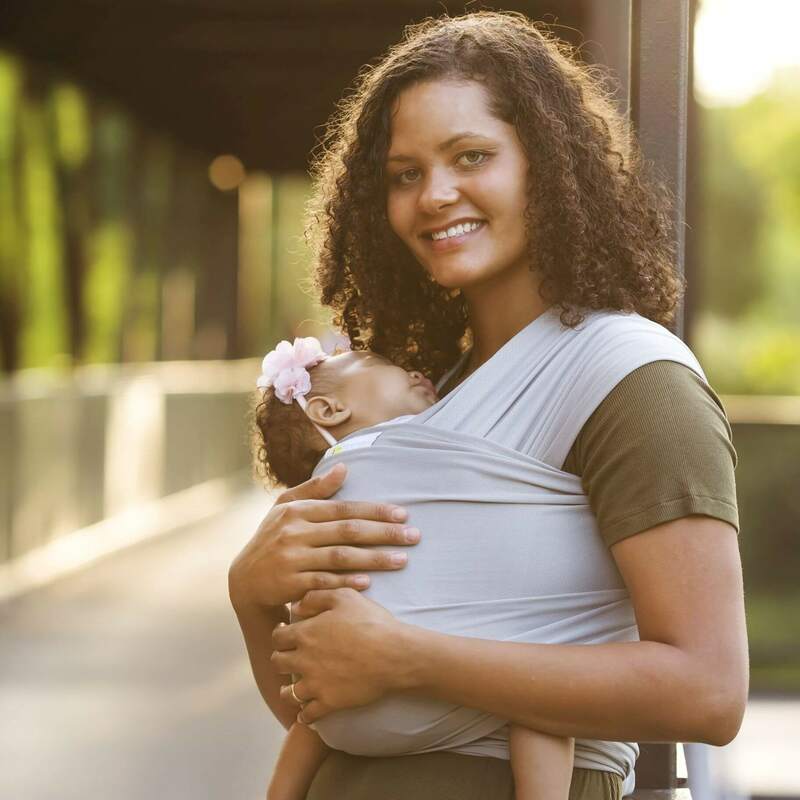 Available in simple wrap-style and buckle meh dai carriers, each Everyday Carrier includes an instruction booklet with photos to guide you in wearing your baby safely & comfortably. 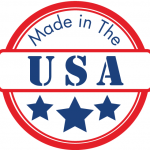 Each of our carriers include a safety & warning label with pictograms demonstrating safe versus unsafe positioning so there is always a visual reminder to the wearer of the carrier to keep baby safe. Please use care & common sense when taking your baby out in the sun or water. Don’t do anything with your baby in the wrap that you wouldn’t do with him/her in your arms. 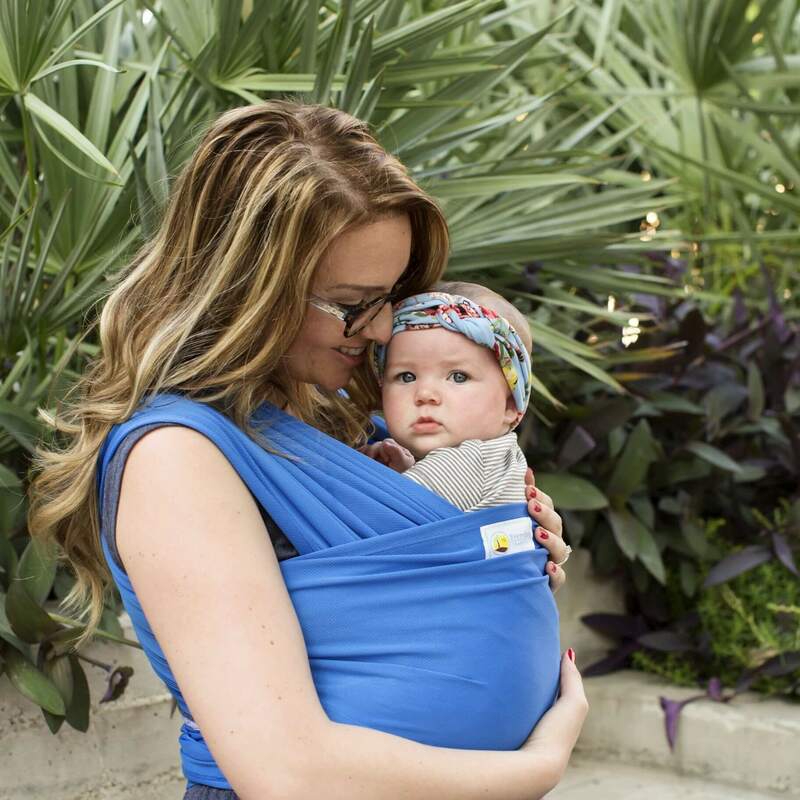 By purchasing a Beachfront Baby® Wrap Carrier, you agree to release Beachfront Baby, LLC & it’s members, employees and/or retailers from any & all liability for any injury which might result from the use of our sling. The wearer is responsible for using the wrap safely & correctly.